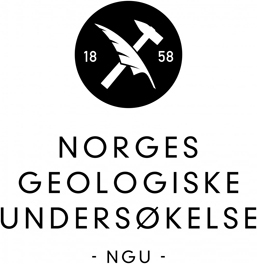 The Geological Society of Norway and the University of Oslo are happy to invite to the 34th Nordic Geological Winter Meeting (NGWM) in January 2020. The event will take place at the location to Univeristy of Oslo.The organization commitee have started working on the planning, and are excited to have the opportunity to be part of this big event! The chair for the organization committee are Brit Lisa Skjelkvåle (UiO). They are now working to find good topics, and members to the Scientific committee. We will publish information on this website as soon as plans are comming together, just save the days! Do you have any questions, or want to contribute, pleace contact us at Denne e-postadressen er beskyttet mot programmer som samler e-postadresser. Du må aktivere javaskript for å kunne se den..